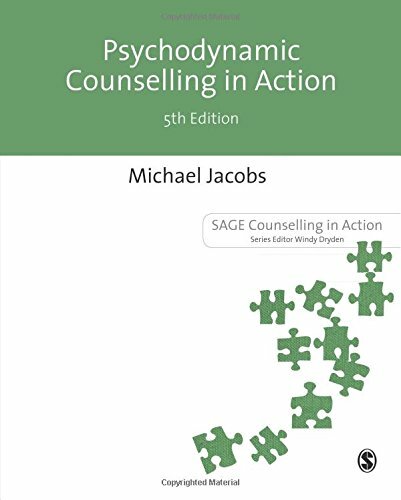 Michael Jacobs is a Visiting Professor at the Institute of Health and Community Studies, Bournemouth University, and in independent practice in Swanage, Dorset, where he supervises counsellors, sees clients and continues to write and edit. 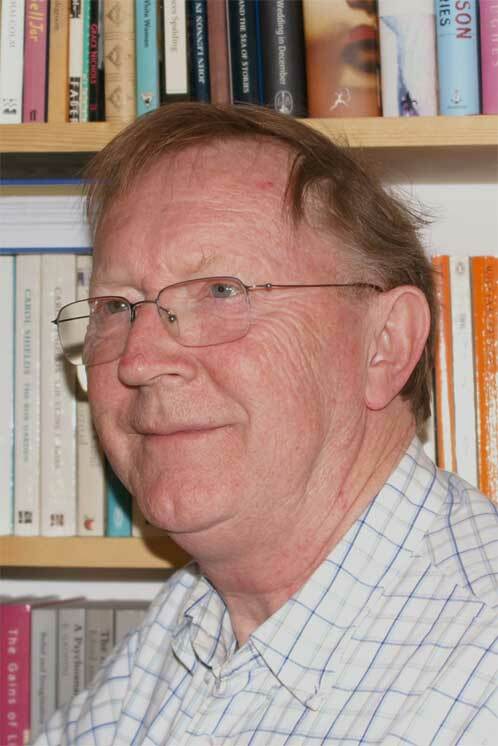 He was, prior to retirement, Director of the Counselling and Psychotherapy programme at the University of Leicester for fifteen years, and prior to that a therapist in the Student Health Service at the same University for twelve years. 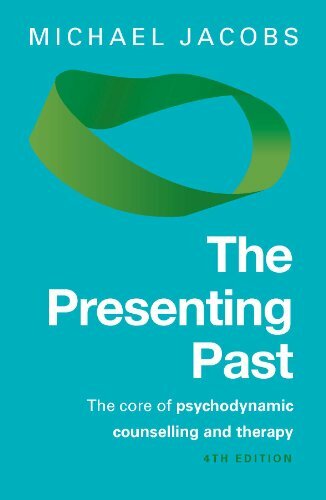 His books on psychodynamic counselling and therapy are used as key texts on many training courses - notably The Presenting Past, Psychodynamic Counselling in Action and Still Small Voice. 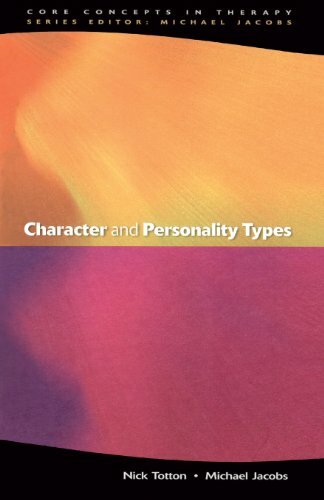 Other recent publications include The Therapist's Use of Self (written with John Rowan) and Supervision: Questions and Answers for Counsellors and Therapists (co-written with his wife, Moira Walker).